South West UK Metal juggernaut Engraved Disillusion have today revealed details for their second album and follow-up to 2011’s acclaimed ‘Embers Of Existence’. 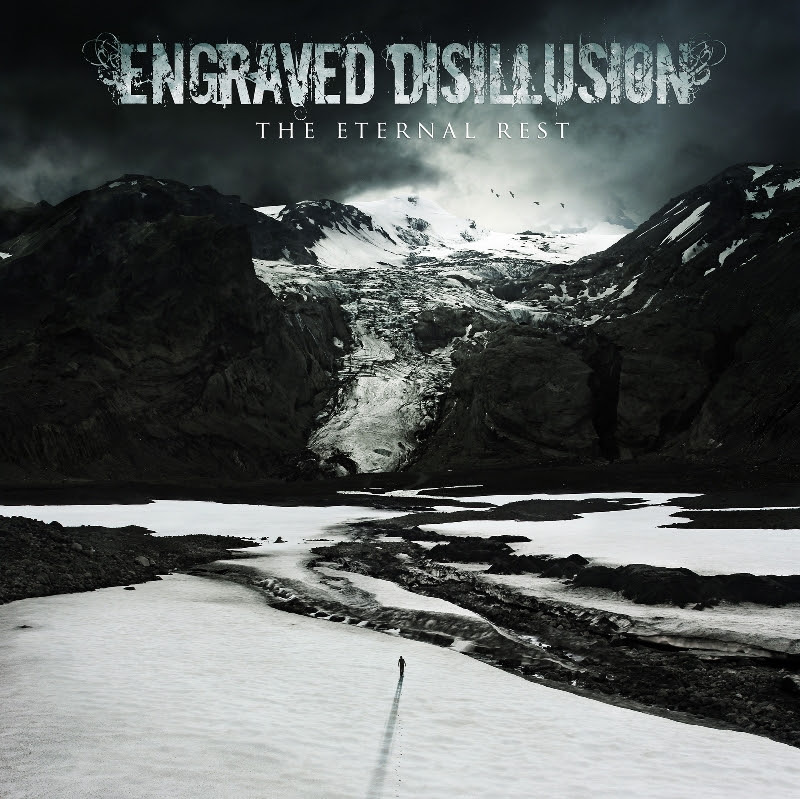 Entitled ‘The Eternal Rest’, the album was recorded at Thin Ice Studios with Karl Groom (Dragonforce, Threshold…) during the summer of 2014 and features 10 tracks of epic, diverse and at times unrelenting Metal. 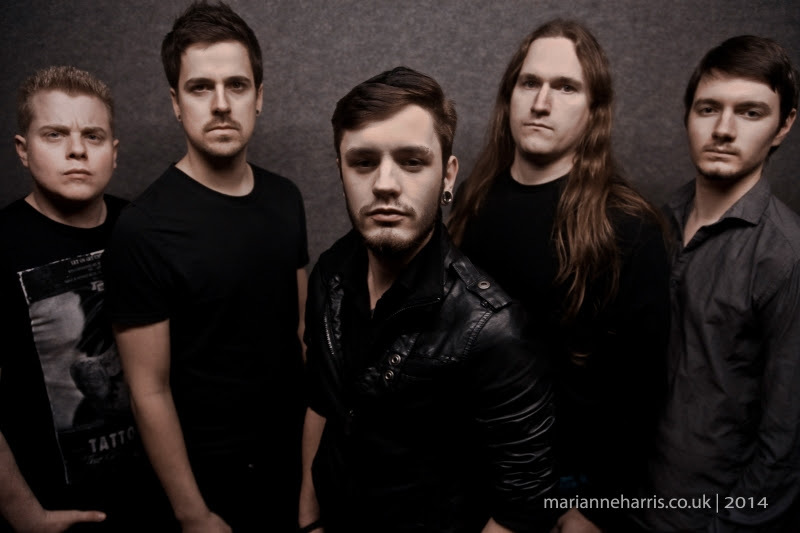 The addition of new vocalist Matthew William Mead and bassist Aaron Preston has allowed the band to diversify and bring new elements to their sound, namely the inclusion of clean vocals. 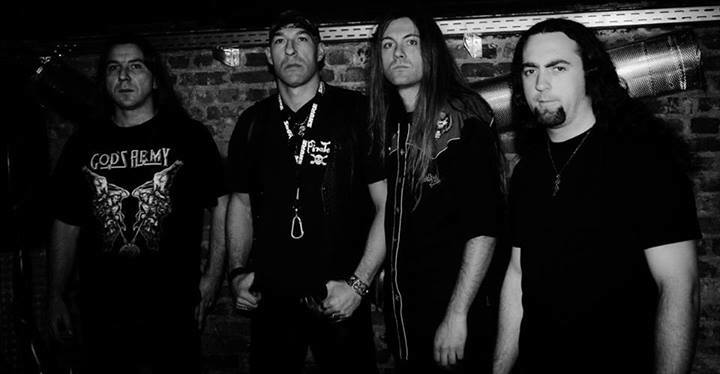 GOD’S ARMY A.D. – Self-Titled Debut Album Is: Stone’s METAL Pick Of The Day! GOD’S ARMY A.D. – On May 23rd, the self-titled debut album from God’s Army A.D. was released via Germany’s (great) Massacre Records. 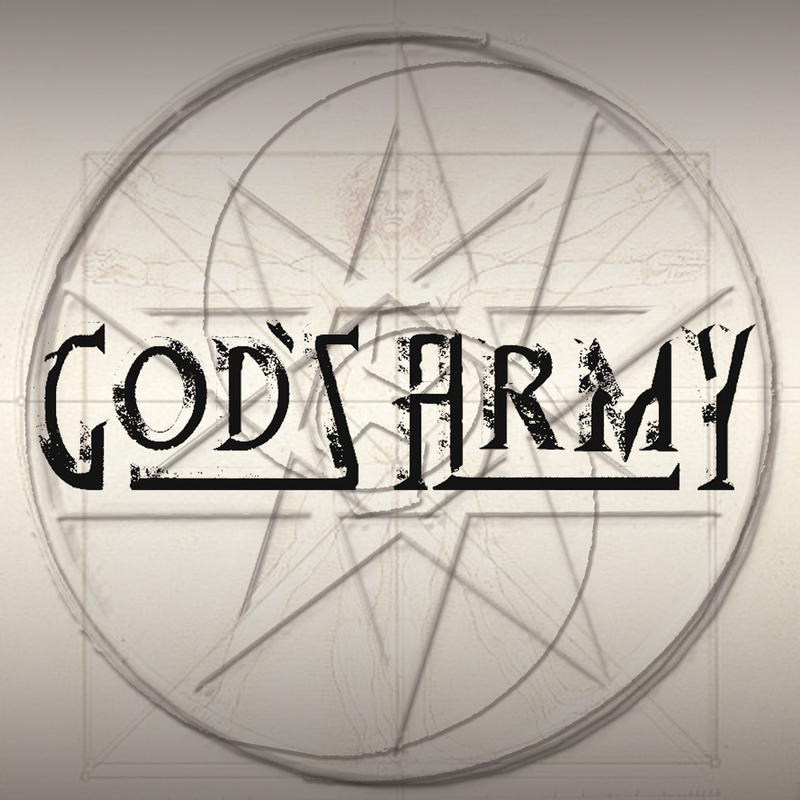 With no religious ties to their music, God’s Army A.D. are a seasoned group of musicians that have let the world know they can play an incredible blend of Melodic, Power and Traditional Metal. That’s what my ears and Metal senses have told me, anyways. Whoa. If you’re hankering for screaming duo guitars, articulate and soaring vocals, goose-bump inducing drumming with adrenaline fueled bass thumping, this debut from God’s Army A.D. is for you! God’s Army A.D. plays a sound that is bullseye perfect for the BIG venues, with their wide-open feel and vibes on this album. As an unexpected touch, which I really dig, God’s Army A.D. adds a whoa-o chorus, on Waiting For The Miracle. Very cool. John A.B.C. 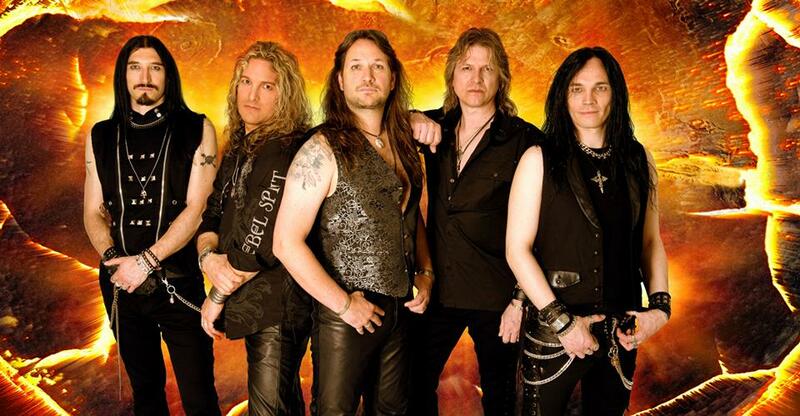 Smith (Scanner, Gallow’s Pole, Hallowed, At Vance) on vocals is in the same class with Mark Boals, Doogie White, Göran Edman and Blaze Bayley; just a terrific singer he is. 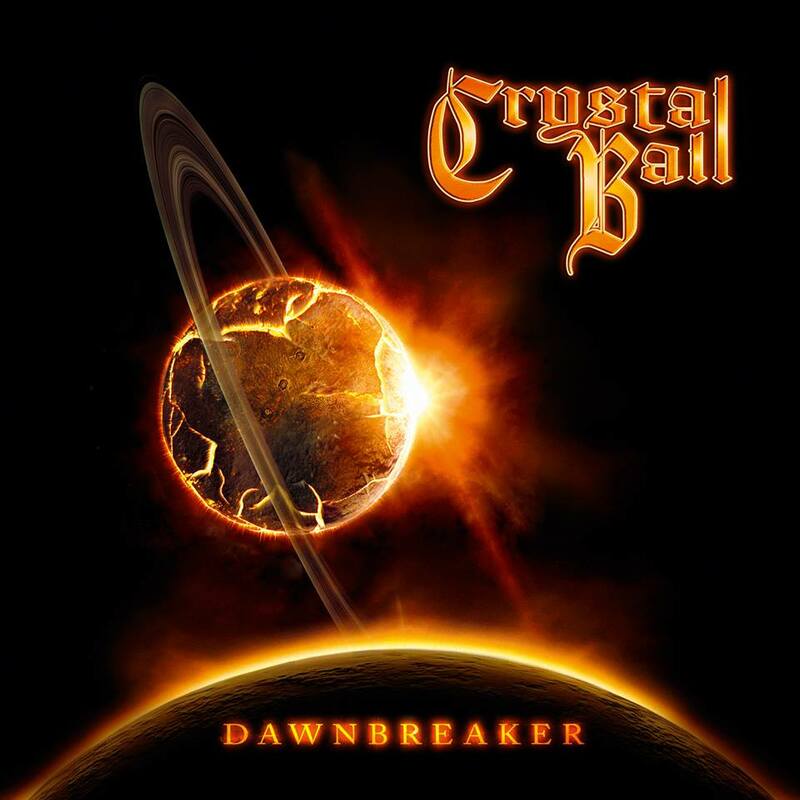 Drummer Mark Cross (Kingdom Come, Helloween, Firewind) has an envious resume as well and trust my Metal word: Mark Cross brings it on this album! Watch and listen to the God’s Must Be Crazy music video, below! Whoa! There is a (delicious) old school quality of Metal swirling about this album, with Coming Back To Life and Running Around In Circles igniting my Metal memories to easier Metal days. 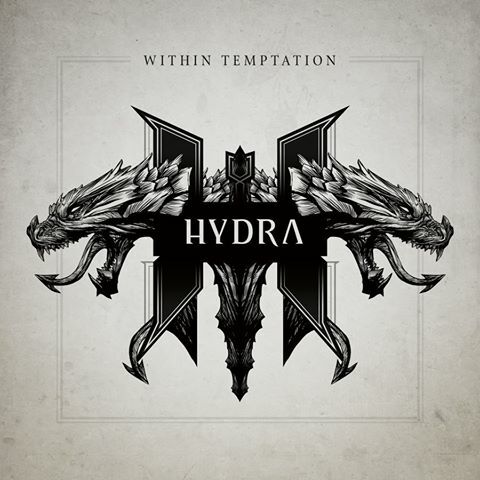 Yes, the Metal relevance is saturated within this album too, with more hooks, riffs and fired-up fret work to make any Heavy Metal loyalist dizzy with Metal glee! * Album cover artwork by ERR KARR. 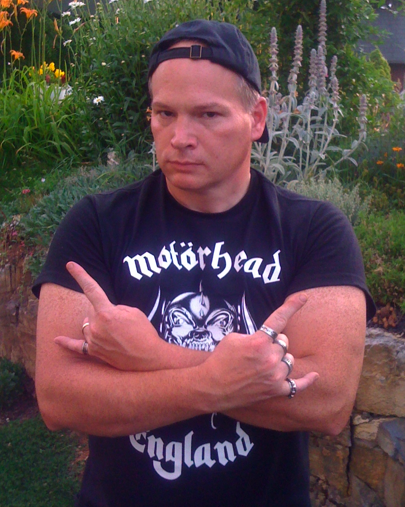 LONG LIVE GOD’S ARMY A.D.
Andy James is a globally renowned metal and shred guitarist known for incredible playing and versatility with his instrument. He has featured on DVD’s released with leading companies such as Licklibrary and Jamtrax as well as having released several solo records and two successful albums with Sacred Mother Tongue. Andy is also known for having appeared on stages all across the world not just with Sacred Mother Tongue but with bands such as Cradle of Filth, The Fields of the Nephilim and as a solo artist at industry shows such as NAMM in Los Angeles and the Frankfurt MESSE. Chris Amott needs little introduction, the Swedish shredder is most notably known as a founding member of melodic death metal titans Arch Enemy. Chris left Arch Enemy in 2012 to pursue his solo career and went on to release ‘Follow Your Heart’. He also founded Armageddon releasing three successful albums and after relocating to USA he has announced that a brand new Armageddon record is in the making. The new album will be a crowd-funded project that will launch on 16th April. Bloodshot Dawn have been releasing a series of videos on the build up to the launch offering sneak previews of the new album content including artwork, music, etc.. 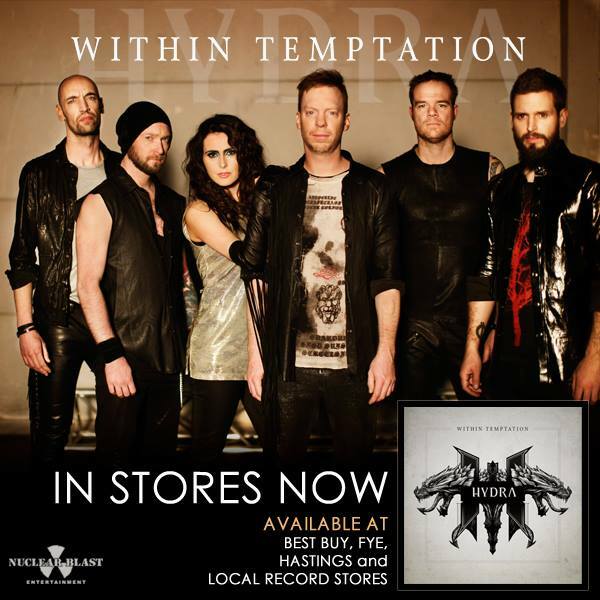 Within Temptation‘s sixth studio album, HYDRA, will be out on February 4, 2014 in the USA via Nuclear Blast! 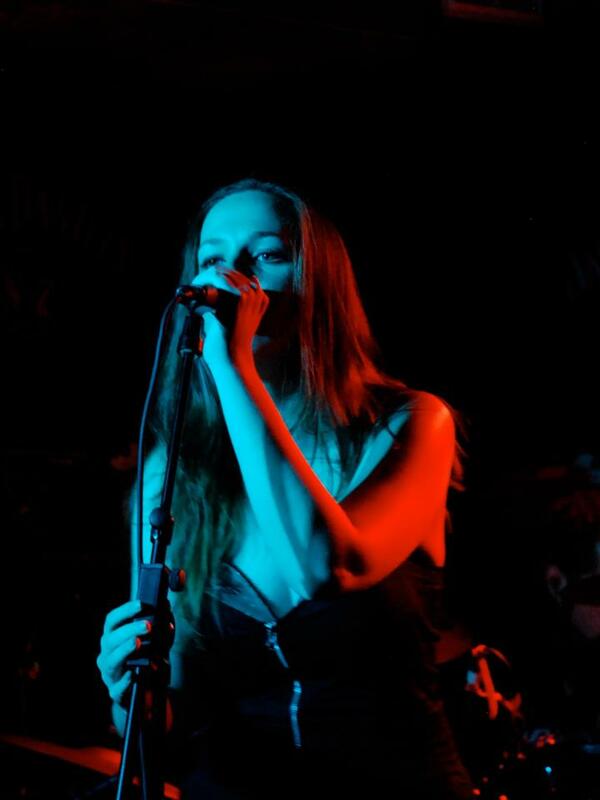 Laid8 – Live At Dublin Castle, London, On July 19th! Following the release of the band’s critically acclaimed debut album ‘These Faded Lines’ the band reached a certain glass ceiling back home. After playing festivals and headlining sell-out shows throughout the country, the band members decided a change of scenery is needed in order to reach bigger audience. Now based in London, UK, Laid8 are playing venues across the country, gathering more listeners and followers to their already extended fan base. They also caught the media’s eye with reviews in Power Play Magazine, Music-news.com and local media. Working hard as always, Laid8 are now looking to expend the reach of their music.